Philip M. Wildenhain, M.D., a staff Interventional Radiologist at The Washington Hospital since 1993, is board certified by the American College of Radiology in Vascular and Interventional Radiology. He earned his medical degree from the University of Pittsburgh. Dr. Wildenhain completed a Diagnostic Radiology residency at Mercy Hospital of Pittsburgh and subsequently a Vascular and Interventional Radiology fellowship at Shadyside Hospital from 1992 to 1993. 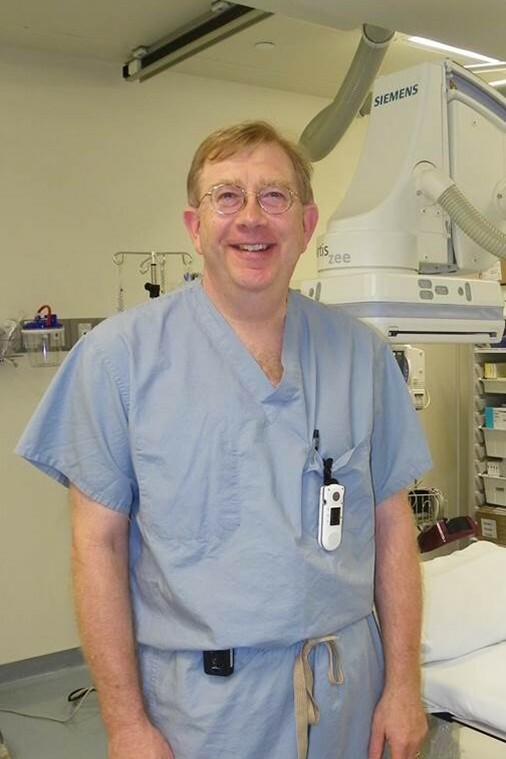 Dr. Wildenhain has been practicing at The Washington Hospital since 1993.